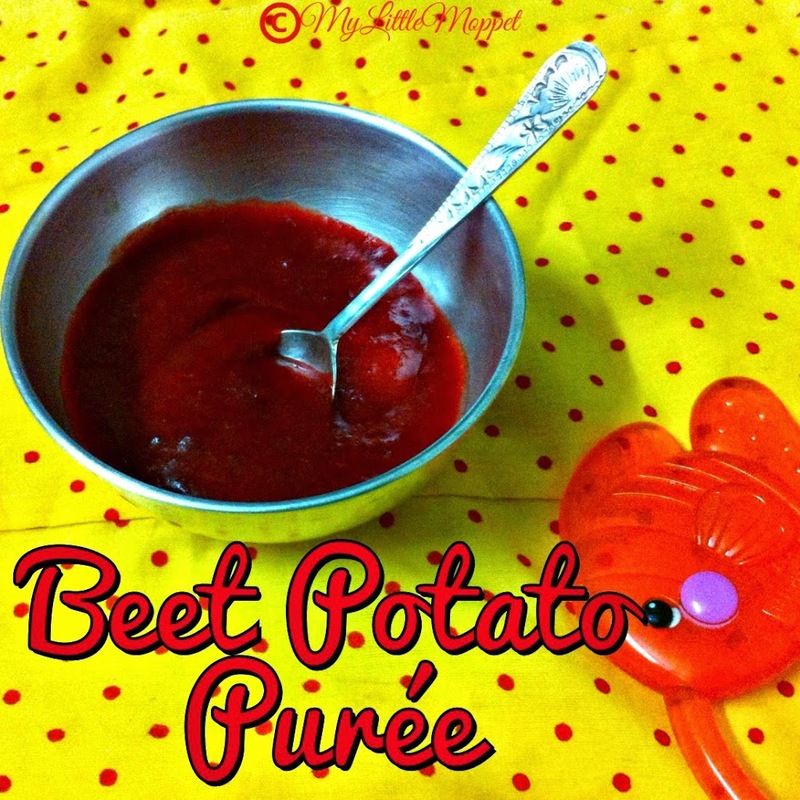 Beetroot potato puree makes a yummy meal for babies after the completion of six months. After introducing the veggie puree separately, 2 or 3 veggies can be combined together to make a yummy meal. 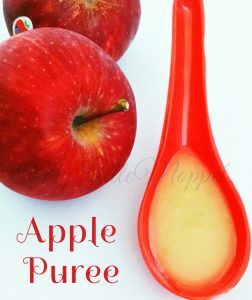 Already I have posted potato puree, this is also similar to potato puree, the reason why I combined both is that the fiber in the beet will compensate for the gaseous tendency of potato. 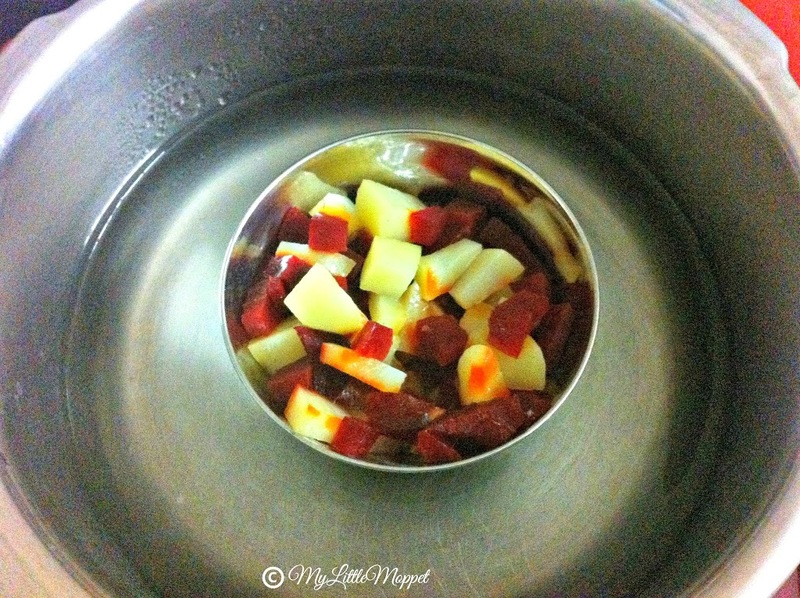 In a similar way Carrot Potato puree, Carrot Beet Potato Puree can also be made. Please don’t forget to follow the 3 Day Rule before starting any new food, in this case, please ensure that you have already given beetroot and potato separately before combining them together. When Can I give my Baby Beetroot? Beetroot can be given after introducing all the first foods, it can be given after completion of 6 months. 1. Beetroots are high in fiber and prevent constipation. 2. Beetroots are rich in calcium, potassium and vitamin A. 3. Beetroots are also rich in Iron. 4. They are also Immune boosting food. 1. 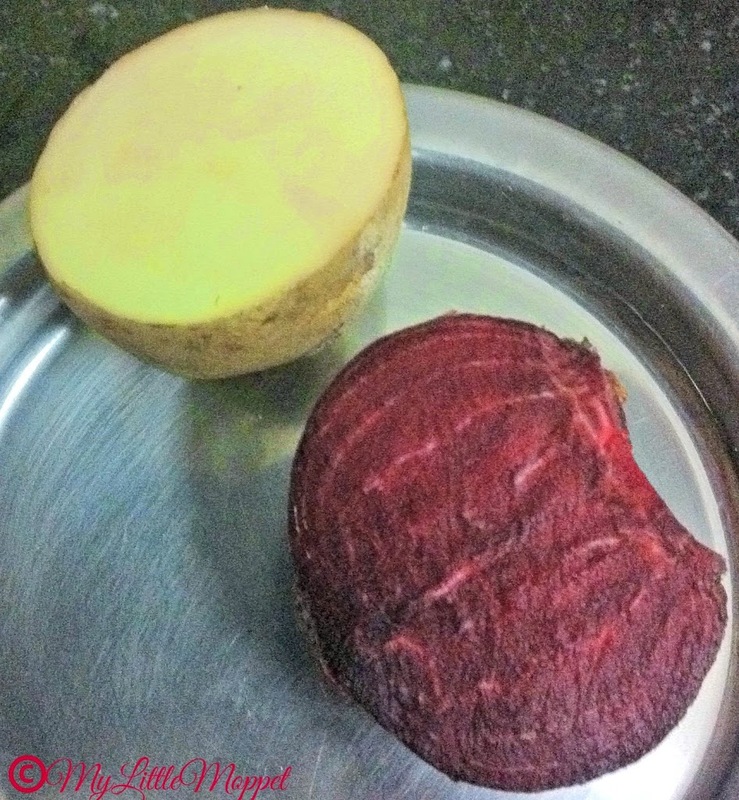 Cut a medium sized beetroot and potato into a half. 2. Peel the skin and wash it under running water. 3. Chop them into small cubes. 4. Place them in a katori and inside a pressure cooker filled with water. 5. Allow 2 to 3 whistles. 6. Switch off the flame and remove the katori. 7. 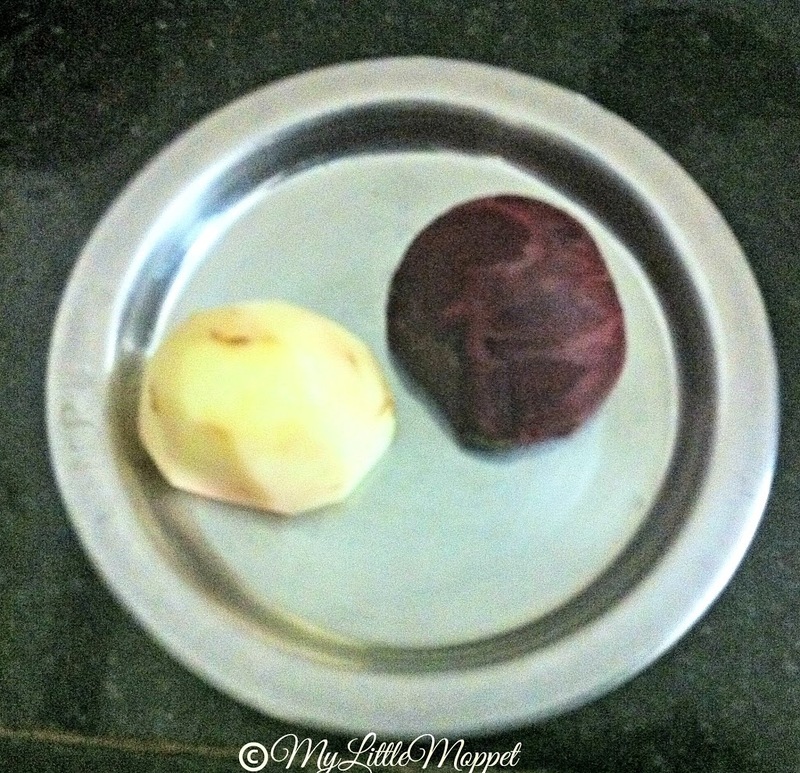 Since the beetroot was not cooked soft, I ran the beet and potato in a blender. Some types of beetroot cook nicely others don’t, if it is cooked to a soft consistency, you can mash them with a thick spoon or masher. 8. 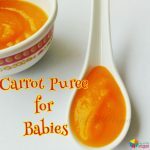 If it is thick in consistency, add breastmilk or formula feed to make it runny. A pinch of jeera powder can also be added for improving the flavor. 9. 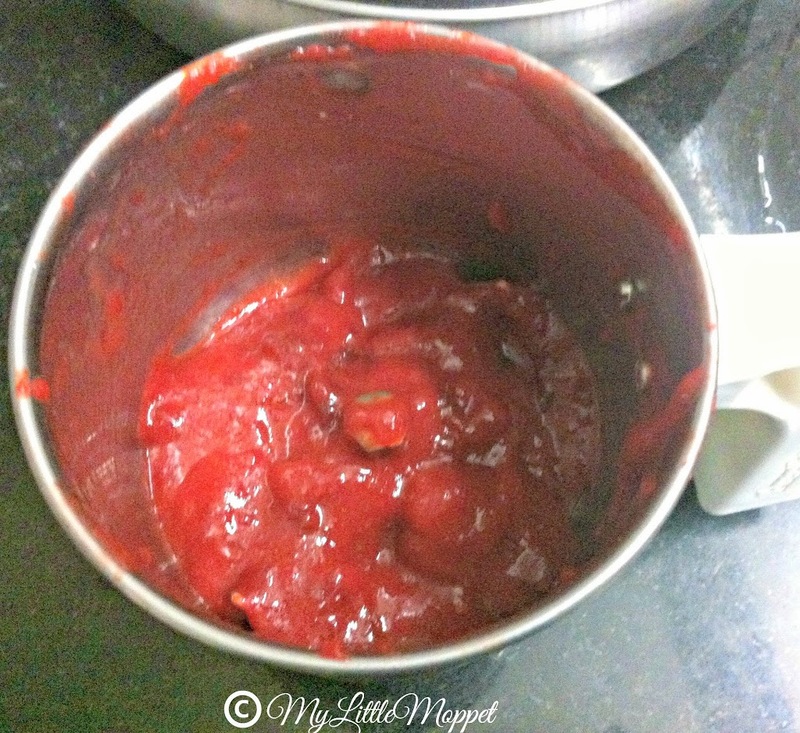 Beetroot Potato Puree is ready!!! Beetroot is an excellent source of folate and manganese. 100g of Potatoes yield 77kcal of energy. The potato is rich in minerals, vitamins and also an assortment of phytochemicals such as carotenoids and natural phenols. The Potato is best known for its carbohydrate content, a medium-sized potato contains about 26 gms. 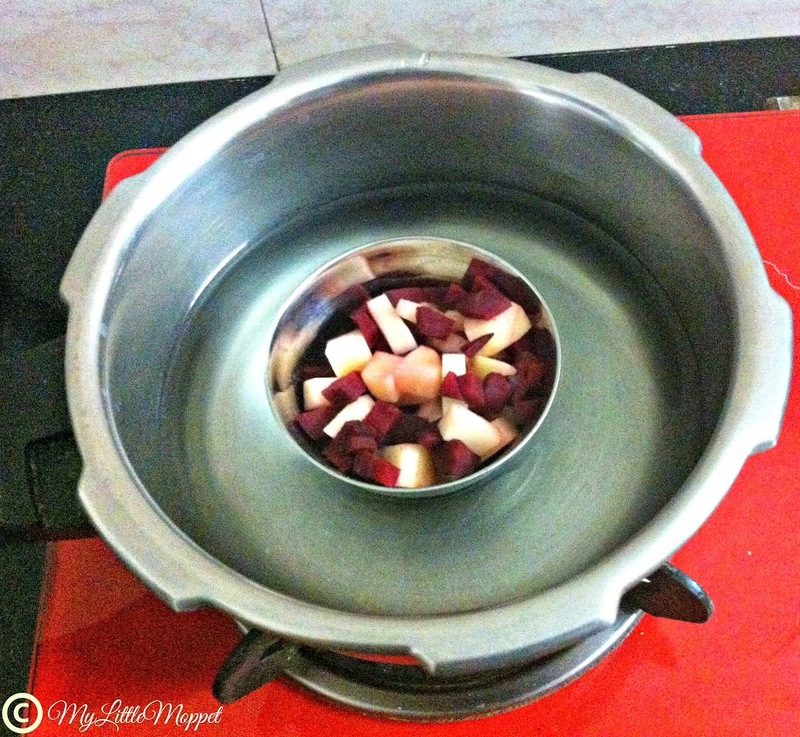 Wash and peel the skin of Potato and beetroot. Place them in a Katori in a cooker filled with water. Check whether beetroot is cooked well. 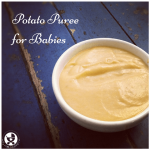 Alternatively for older babies, the blended puree can be sauteed in ghee with a pinch of jeera powder and can be fed. 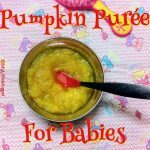 When can we introduce beetroot puree for babies? 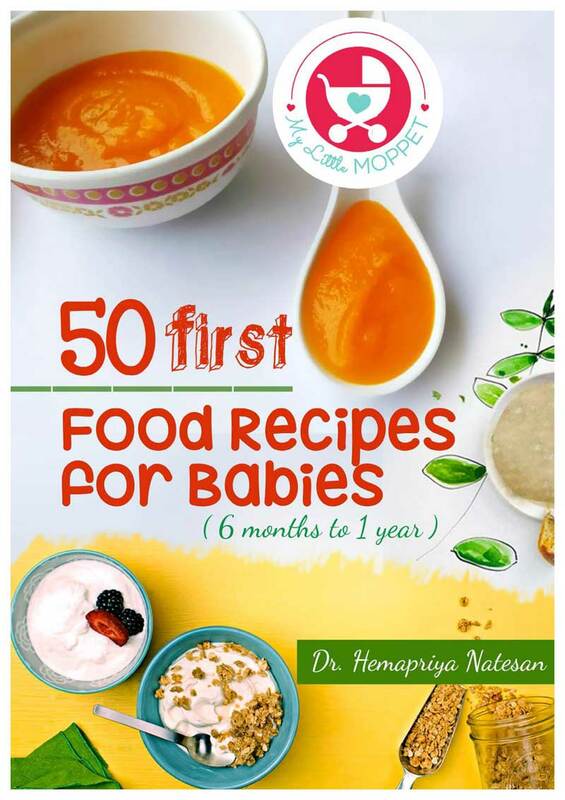 My LO has completed 6 months and i have given carrot and apple puree so far.  Beetroot puree can be given to babies from 6 months itself dear. You can give now. And i never give her any vitamins from the doctor. 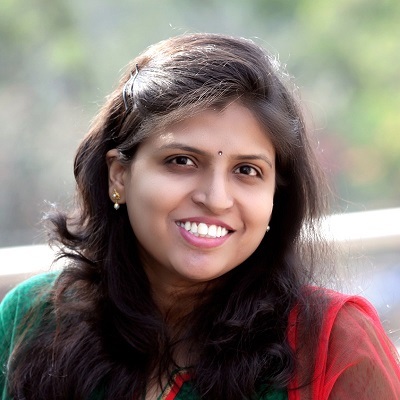 Hi dear, great to know that your baby is healthy and active. Wish her the best of health as she grows up. Hi very inttesting recipe. I ‘ll definetly try for my daughter. Please tell me when thing did you cover the bowl when you pressure cooked? 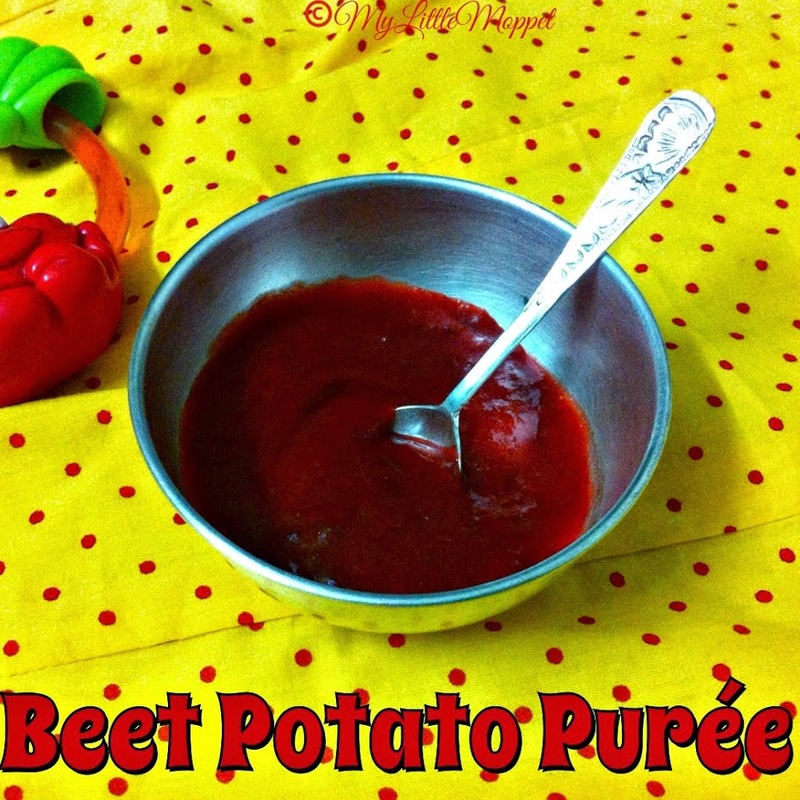 This recipe is very good, but I have already tried this to my son.. he loves a lot, even beet is good for blood improvements….. I don’t get you, you want to add jaggery? 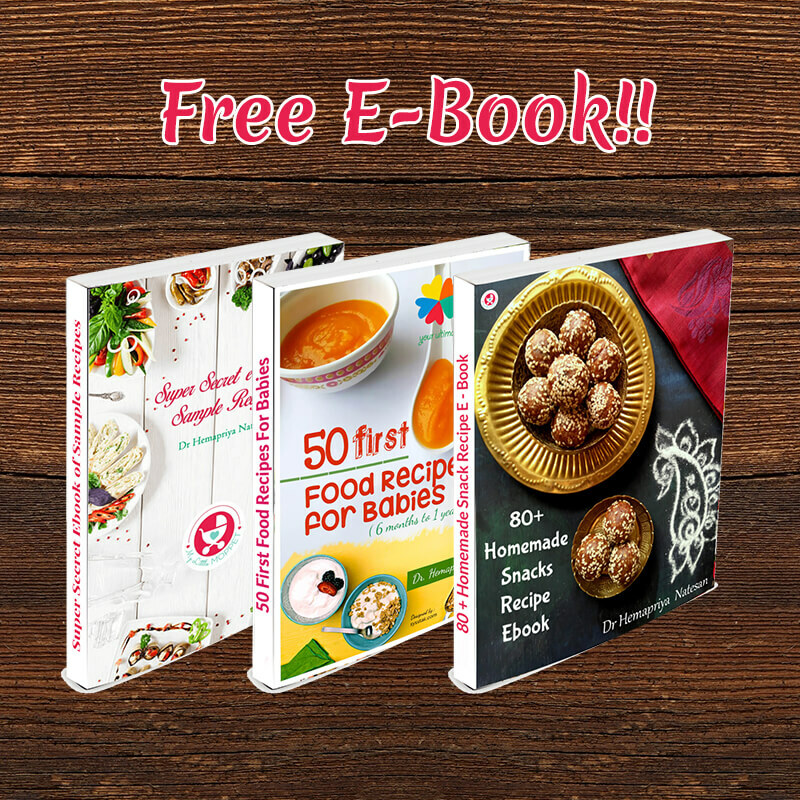 Is adding sweetness or flavor to the food by sugar / jaggery is allowed or advisable….